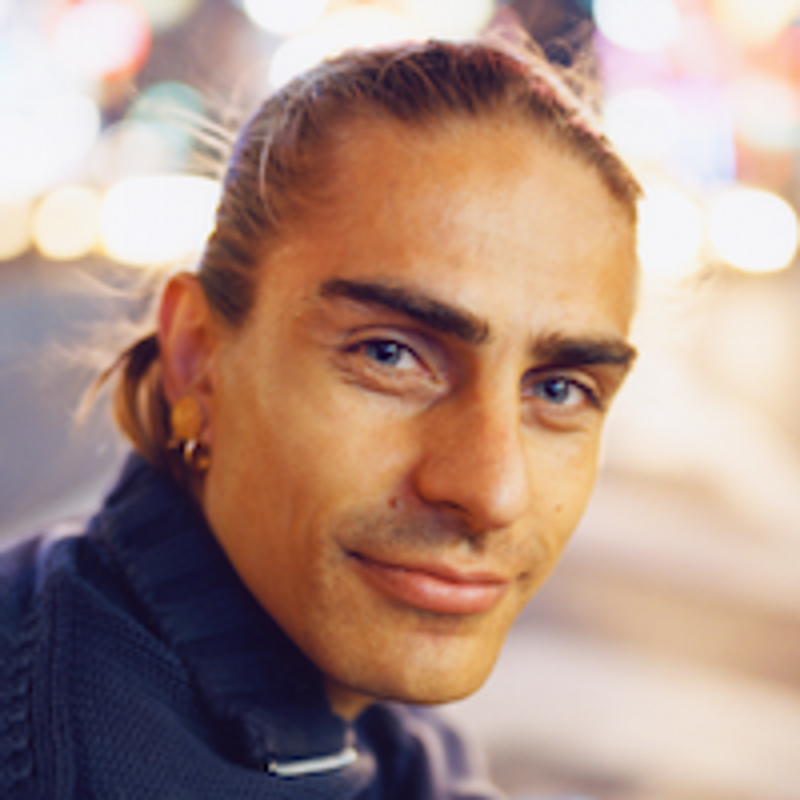 Petri Räisänen (born August 13, 1967) is an internationally renowned and respected yoga teacher. A devoted student of his guru Sri K. Patthabi Jois (1915– 2009) and Paramaguru R. Sharath Jois. Petri carefully passes on his Gurus exact teachings. Petri started practicing Ashtanga yoga in 1989 and teaching in 1991. He is co-owner and director of Ashtanga Yoga Helsinki, one of the world’s most established Aṣṭāṅga Yoga shalas. Sri K. Pattabhi Jois blessed the school to teach the traditional Ashtanga method in 1997. In his yogic path Petri has studied with respected Ashtanga yoga instructors such as Derek Ireland (his first certified teacher), Radha Warrell, Lino Miele, Gwendoline Hunt, Eddie Stern, R. Sharath Jois and Sri K. Pattabhi Jois. Petri focuses on integrating healing and therapy with yoga, meeting student’s individual needs and guiding their progress. His friendly, relaxed behaviour and intuitive perception give an open, energetic and meditative atmosphere to his classes. Petri’s Mysore teaching gives you an opportunity to experience the wholeness of the practice, and his teachings aims to lead to an experience of deep concentration (pratyahara) and meditation (dhyana). Petri has been written two books on the subjects of Ashtanga Yoga. First one “Ashtanga Yoga - In the tradition of Sri K. Pattabhi Jois” was first published in Swedish in 2005 and in English in 2013. The intermediate series book “Nadi Sodhana” was released in Finnish in 2008 and English in 2017. Both books are written from the interviews with Sri K. Pattabhi Jois and R. Sharath Jois, the masters of Ashtanga Yoga system. They illustrate uniquely the Primary and Intermediate series practice, benefits and tradition as it is taught in Mysore, India. Petri started studying the Finnish Folk-healing tradition called Jäsenkorjaus (Bone-setting), with the Finnish healing masters in 1988. In his 12 years of studies and 10 years of Folk-healing work he learned - besides of variety of Bone-setting adjustments - energy healing and cupping. He also studied Swedish massage, Naturopathy, Natural Cosmetics, Reiki, Reflexology and Hawaiian Shamanism. Petri has 25 years of Ashtanga Yoga-teaching experience and 28 years of personal Yoga practice.